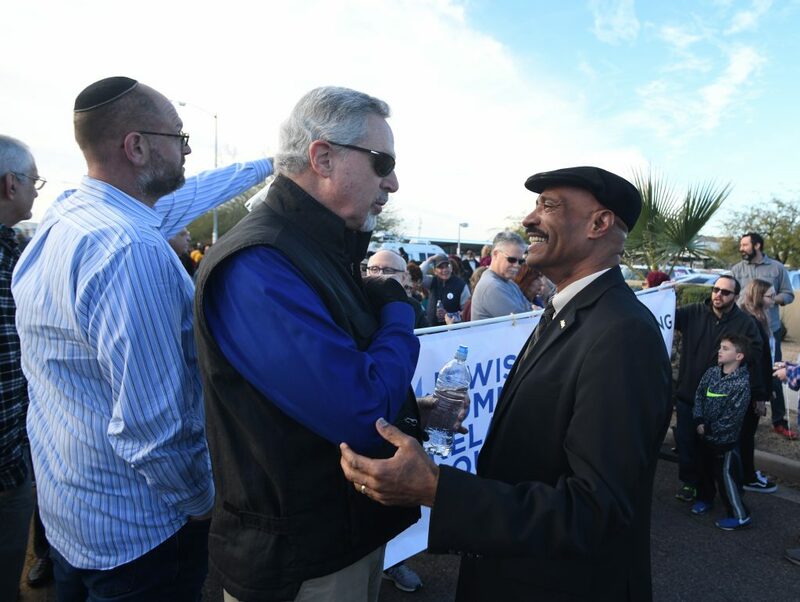 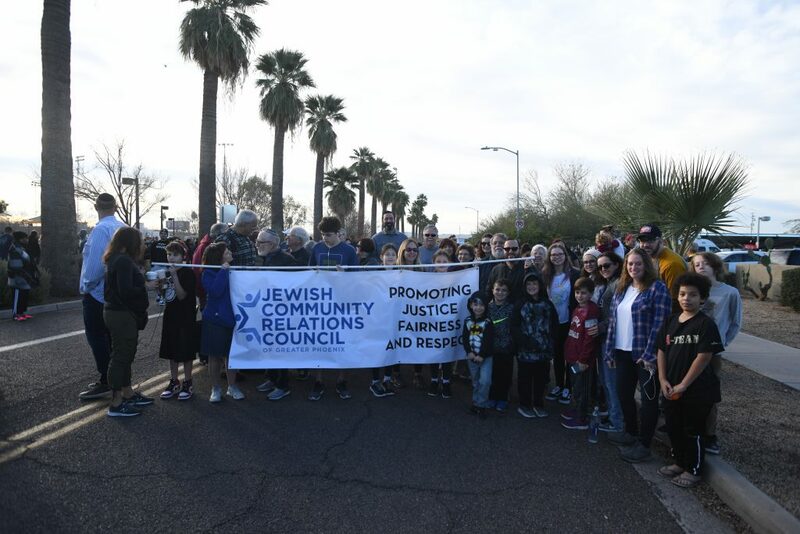 The Jewish Community Relations Council of Greater Phoenix was proud to organize and lead a strong contingent from the greater Phoenix Jewish community to participate in the MLK Walk on Monday January 21, 2019. 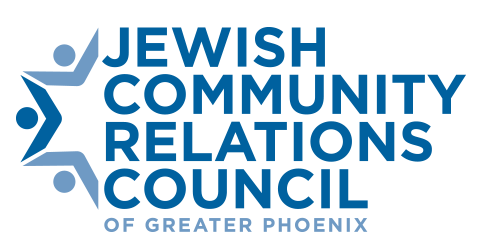 A fundamental tenet of the JCRC’s mission is to connect and engage the Greater Phoenix Jewish community to the civil rights movement on a local level. 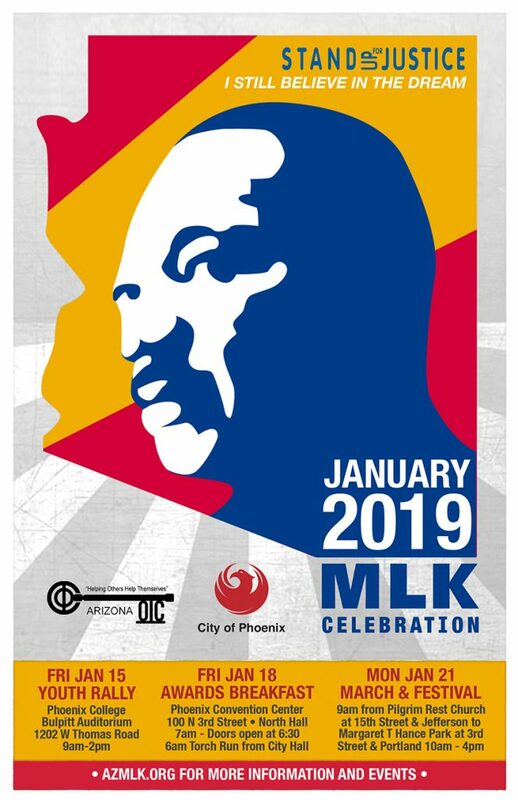 We were honored to celebrate the life and legacy of the great civil rights hero Dr. Martin Luther King, Jr, as we continue his fight today.